UL approved LED Flood Lighting Kits, IP65 waterproof! UL / cUL listed flood light series with great quality, Ideal for outdoor Lighting applications! 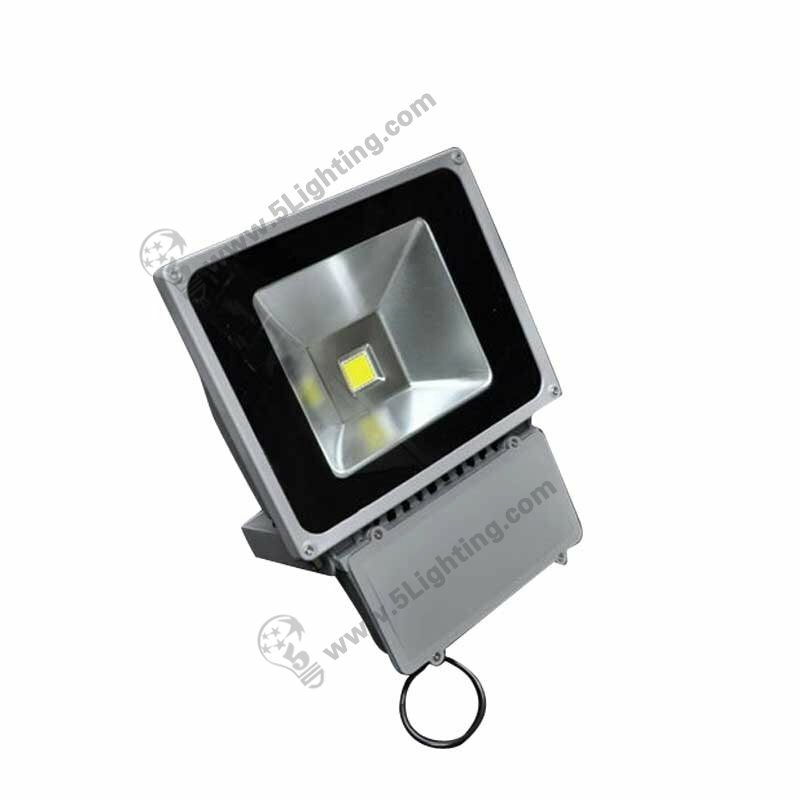 d): Our ul led flood light has white / warm white this two kinds of lighting colors optional according to lighting necessary.